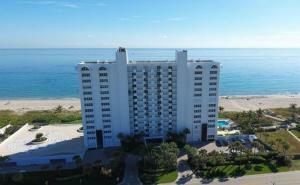 Three Thousand is an oceanfront condominium community located on the east side of A1A/Ocean Boulevard in Boca Raton, Palm Beach County, Florida. 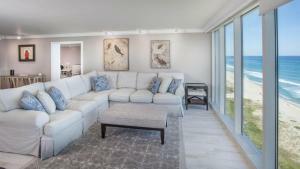 Three Thousand is comprised of units, which all offer unobstructed breathtaking views of the Atlantic Ocean. Residents choose from six different floor plans and many units feature stainless steel appliances, wood cabinetry, granite countertops, upgraded flooring, crown molding, walk in closets, and oversized bathtubs. Three Thousand offers residents an opportunity to live in a prime location, close to the peaceful sounds and sights of the ocean, and only minutes from shops, restaurants, and other entertainment. 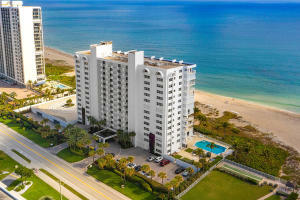 Three Thousand in Boca Raton is really a wonderful location. The Boca Raton location is amazing. But, if this isn't the community for you, you might like one of the other local communities like Balboa Point or Timbercreek or Boca Towers that are located here as well.